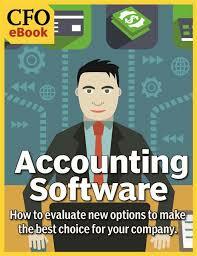 This article focus to discuss on Accounting Software for Small Businesses. Every organization needs to keep track on where their money want and where it’s going. While spreadsheets may get the job done for keeping tabs over a few transactions in your basic accounts, your small business is eventually should retain a proper solution. Common accounting software are Intuit Quickbooks, Sage 50 Accounting, AccountEdge Accounting Software, Connected Core Accounting Software, Microsoft Dynamics GP etc.